These tough-to-kill plants will beautify your home and clean your air, even if you have a black thumb. Indoor plants cheer you up, clean your air, and make your home look fresh and clean for less than the cost of a scented candle. 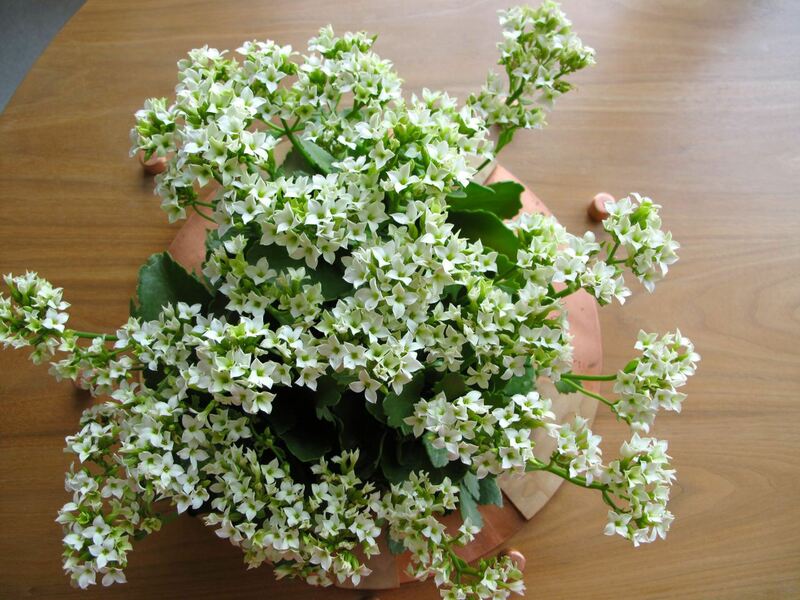 But unlike a scented candle, house plants need light, water, and regular attention. We’ve all killed our share of house plants—and some of us have killed more than our share. If you’re part of the latter group, take your black thumb to your local garden store, and pick up some of these hard-to-kill house plants. These five plants can survive on little to no water, are impervious to low light, and do best if you forget about them for a while. Best of all, they’re far more visually interesting than your run-of-the-mill English ivy, so you can add freshness and beauty to your décor. 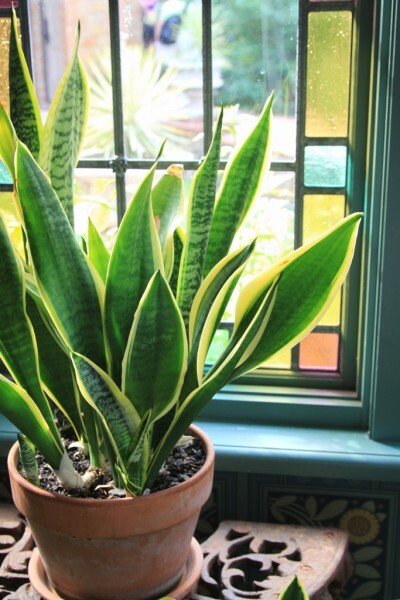 Also known as mother-in-law’s tongue, this extremely tough African plant is loved for its ability to thrive even in extremely dark, dry conditions. If you have a hallway or bathroom that no plant has been able to survive, try a pot of snake plant. It’s an interior decorator’s secret weapon for injecting some living green into gloomy corners. This sculptural succulent is known for its juice’s sunburn-healing qualities, but it also makes a superb decorative indoor plant. Aloe vera is happiest in bright light and with occasional watering; if you pay too much attention to it, it will rot. Black-thumbed bohemians, rejoice! 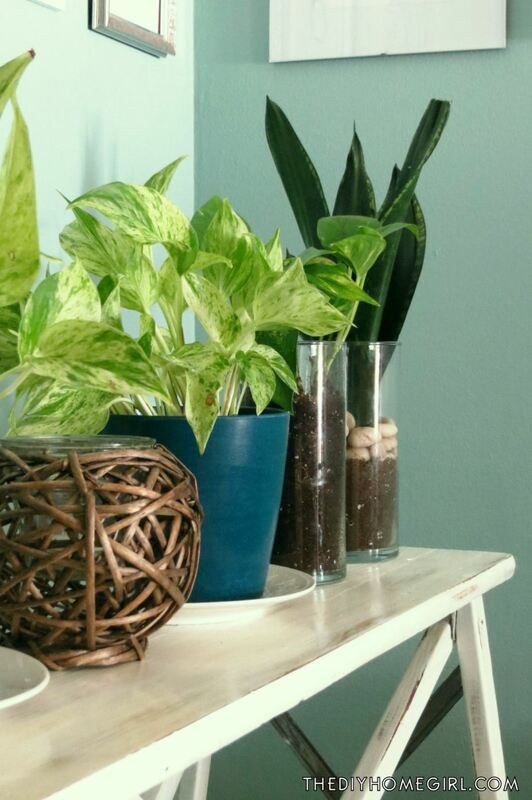 Pothos, that staple of 70’s decorating, is back in a big way. Tolerant of low light, this variegated plant will grow trailing offshoots that suit it well to hanging containers and high shelves. Water your pothos once a week and keep it out of direct sun, and it will grow for years. Also known as Eternity Plant, the ZZ plant has an upright habit and glossy, dark green leaves that make it sculptural and soft at the same time. ZZ plants don’t mind gloomy spots, and will tolerate weeks of sporadic watering and poor light. A word to the wise: Keep your ZZ plant out of reach of pets and young children; its leaves and branches are highly toxic. Kalanchoe looks delicate, but it’s actually a hardy flowering succulent that can withstand a wide range of light exposures and watering frequencies. Kalanchoe comes in several hot colors such as magenta and orange, as well as white, making it a great choice for bold interiors. 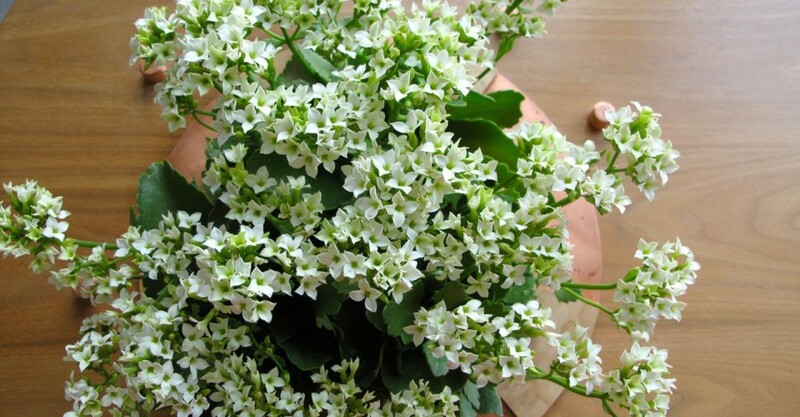 This plant is also poisonous to pets, so be sure to place it in an out-of-reach area. 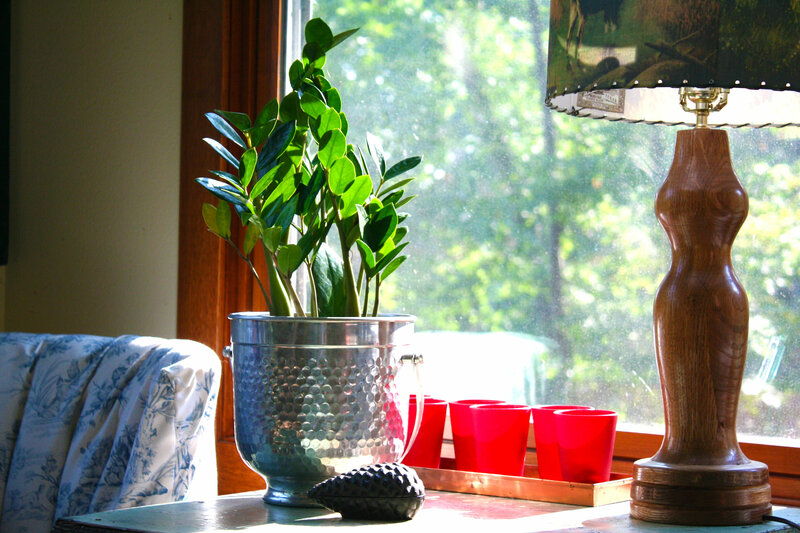 Are you good at keeping house plants alive? 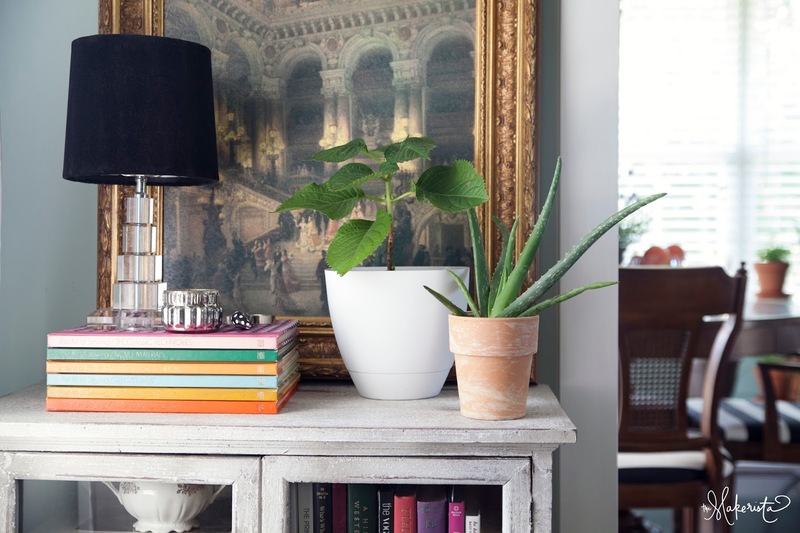 What’s your favorite type of indoor plant?